Jetex launches its own fixed based operation at the Dubai World Central Airport. Jetex has launches a full-service FBO at Al Maktoum International Airport at Dubai World Central. 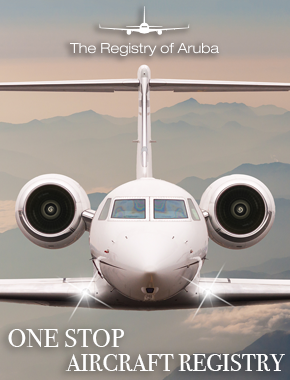 The FBO offers a VIP lounge, ground support, fueling, handling and security services. 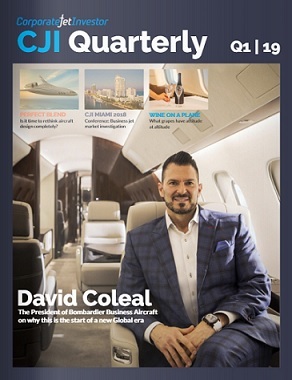 “Dubai World Central marks the next chapter in Dubai’s development as one of the world’s leading aviation hubs,” says Adel Mardini, president & CEO of Jetex Flight Support. 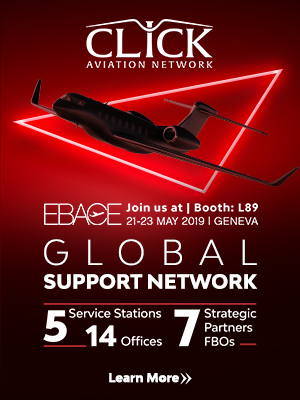 “It makes absolute sense for us to be present there and our FBO will continue to set a standard for excellence that our global customers have come to know and expect. They’ll be able to count on the best trained staff, the best facilities and the best safety standards,” added Mardini.